Today, the hardness of wood is determined by several methods. There are ratings of all trees by density. Based on the hardness, determine where and what kind of wood to use. According to the obtained data on the hardness, a list of the most solid trees. 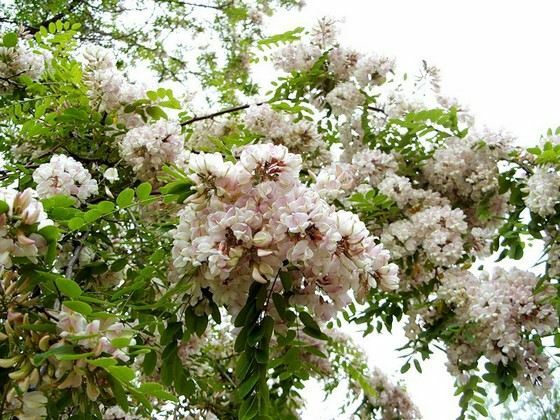 This tree grows in large quantities in Europe, anywhere from North America. Brazilian cherry, scientifically called yatoba, is the second largest in hardness. It should be noted that with the plants of the genus “cherry” this tree has nothing in common. In South America, a growing Sucupira. Its wood is not only practical, but also decorative, as it has light streaks that contrast with reddish-brown wood. It is known that fungi and pests sukupira not terrible. Despite the fact that the wood is difficult to process, it is well polished. There is a timber from the solid discharge as the African mutiny. The unusual thing is that the structure is similar to the teak, and the color resembles a nut. In Central America, there is an amaranth tree, which has a dense but flexible wood, which has a red-purple hue and a large expressive structure. Amaranth is heavy in processing and varnishing, however, its wood is made of individual accessories and expensive furniture. 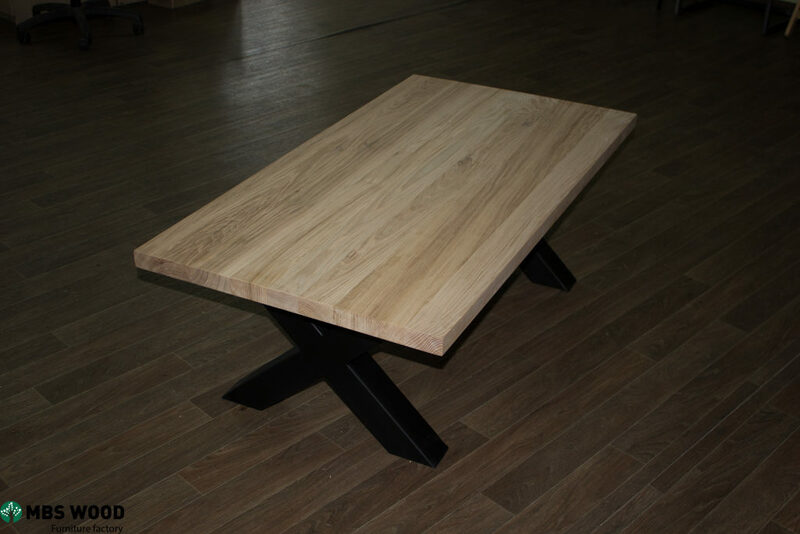 Merbau is another type of solid wood. It is easy to handle, easy to Polish and resistant to moisture. These properties make it ideal for the production of parquet, decoration of bathrooms. The well-known canadian maple growing in North America is called sugar maple in a different way. This solid tree is the symbol of Canada. Yarra is an Australian eucalyptus. Due to the similarity of its wood with mahogany, the tree is also called Australian mahogany. 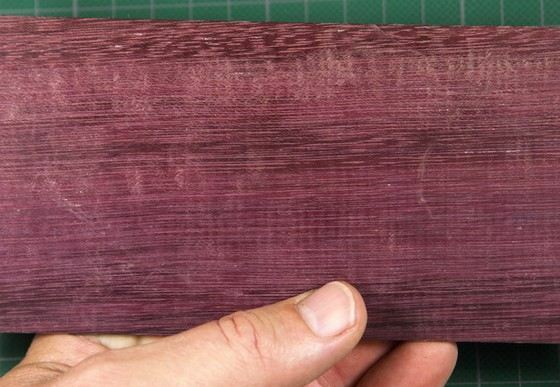 Solid wood is considered to be rosewood. His homeland is Brazil. It is an indispensable material for making musical instruments and furniture for presentable objects. Ukraine is rich in forests. Birch Schmidt-a resident of the reserve “cedar pad”, located in Primorye, is the most solid in the country. This birch is one of the representatives of the so-called iron trees. Because of the extremely hard wood, the bullets bounce off it, it instantly sinks in the water, has the property of self-preservation, does not rot and exceeds the strength of cast iron. 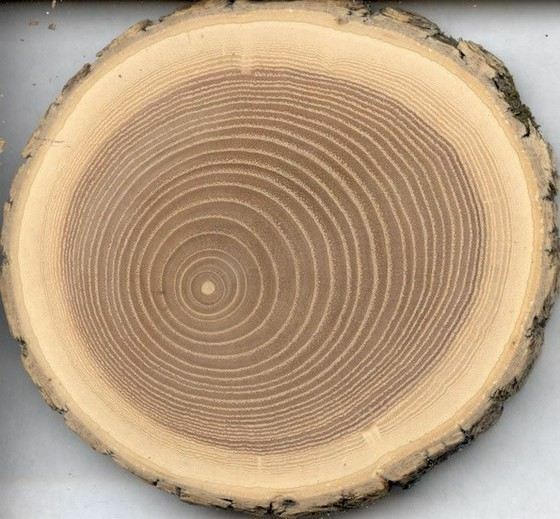 It is believed that this wood can be used to make bearings for machines. The name of the birch was in honor of the opening of her botanist by the name of Schmidt. This tree grows on the slopes of the ravines at the exit of the rocks, as it likes rocky soil. Birch always inclined state of the trunk. Usually it is combed and does not exceed eighty centimeters in girth. Iron birch reaches a height of twenty-five meters, but the crown begins only at a height of eight meters. These trees are considered long-lived. On average, the birch Schmidt lives about three hundred and fifty years. What do they make of solid wood? Hard trees are used in many areas, depending on the breed. So of Brazilian cherry, which is called Jatoba, is made of sticks, billiard cues, furniture, parquet. But in shipbuilding this wood is not used, as it deteriorates in sea water. Acacia wood has a yellow tint. It was known to cabinetmakers, as it does not rot and does not wear out. 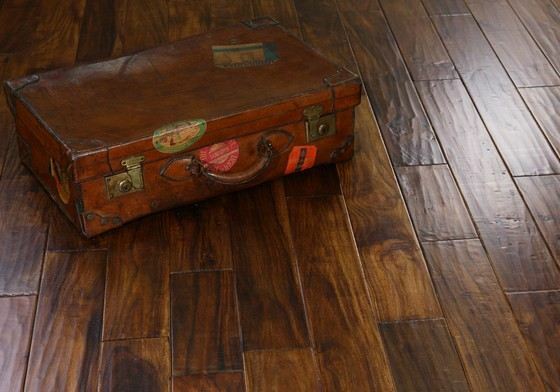 Acacia wood is used to make parquet, which is considered stronger than oak, and over the years it becomes more beautiful. 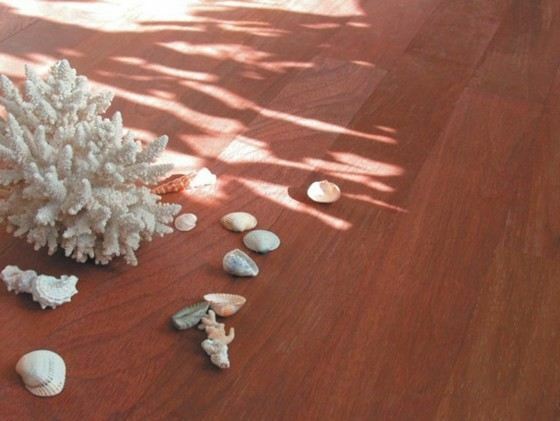 Merbau wood, due to its high hardness, is used during the construction of public buildings, as well as make it parquet. It is used in the design of wet rooms, as it is not afraid of water. From a solid wood ash previously made not only hunting tools, but also combat weapons, made spears and clubs. It is known that when steaming beech wood, it bends easily. This property is indispensable in the manufacture of round-shaped furniture, including Viennese chairs. Beech is used to make rifle butts, weaving shuttles and even musical instruments. In addition, beech is used for plywood and packaging, beech parquet and measuring instruments are known. Wood with the strongest wood it is known That the most durable, in other words, “iron” wood in trees, which are called – “iron trees”. It is so strong that sometimes exceeds this indicator iron. You can even make nails and machine parts out of it. 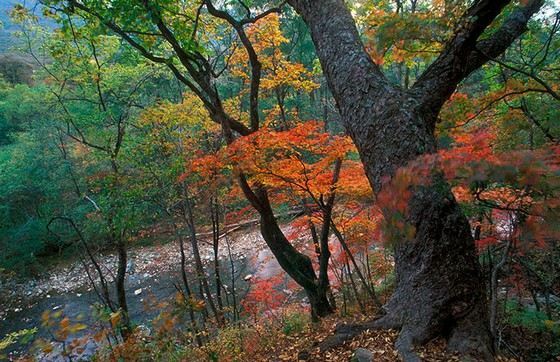 There are several types of trees and they grow in different parts of the world. Here are a few examples of these wonderful trees. Birch Schmidt, whose wood is one and a half times stronger than iron, grows in the Primorsky territory, in Brazil there is another owner of iron wood – this is the Amazon tree, in Africa such a representative is called azobe. Taxus (or Tiss) also refers to the iron trees, it is absolutely not subject to decay, it is also called “non-ferrous-wood”. Azerbaijan and Iran are the birthplace of the iron tree called Temir – Agach, and Persian parrotia grows in the North Iranian and Transcaucasian forests.